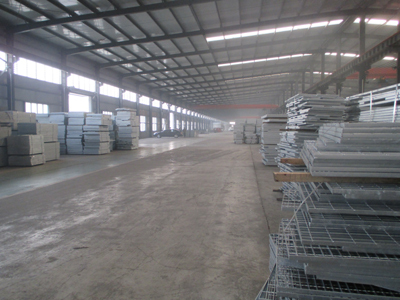 Hot Dipped Galvanized Welded Gabion Box is manufactured from cold steel wire with high tensile strength. 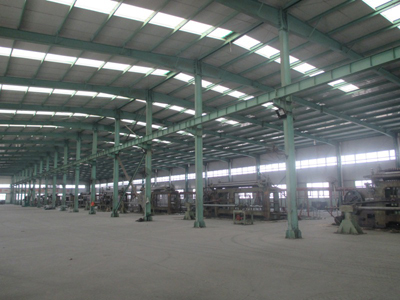 It is electrically welded together then hot dipped galvanized or PVC coated, ensuring a longer life. 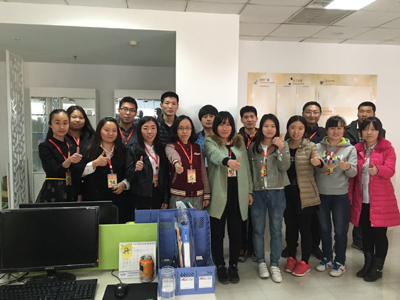 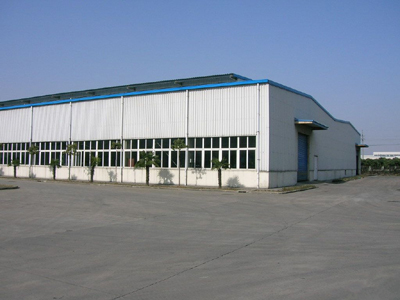 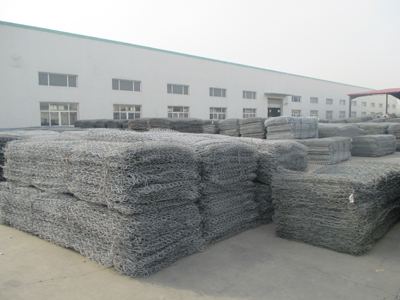 Welded Gabion Box are galvanized welded gabions and PVC welded gabions. 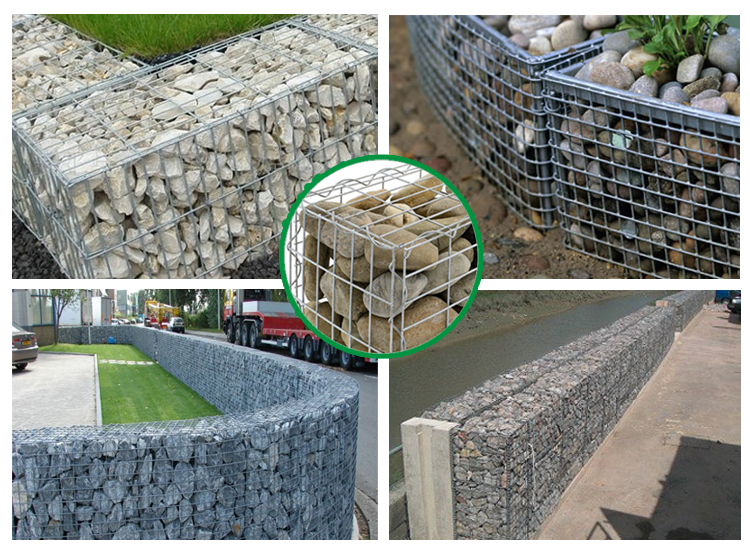 Gabion meshes are designed on the principle of mass earth retaining wall. 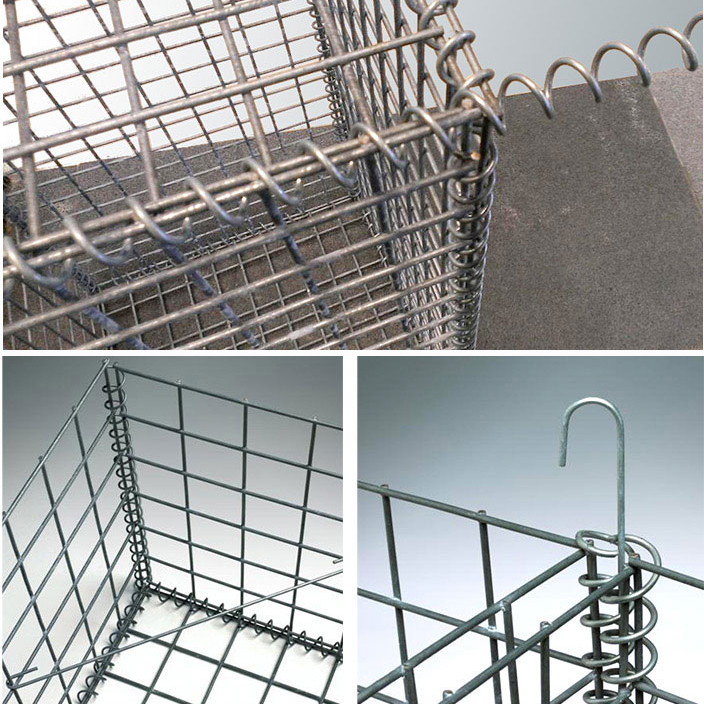 The strength of the wire mesh helps to stand the forces generated by the retained soil.